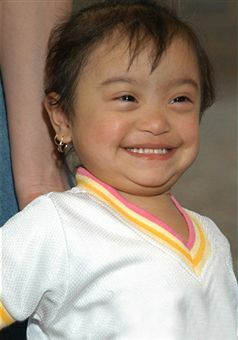 The baby born under the influence of FAS often has facial abnormalities such as small eyes, thin upper lip, short and upturned nose, flattened cheeks etc. Another common side effect of fetal alcohol syndrome is deformities in fingers, limbs and the joints. It is often seen that children who are exposed to FAS have slow physical growth both before and after the birth of the baby. In some cases, fetal alcohol syndrome may also lead to visual problems and hearing difficulties in the babies. Brain related problems such as mental retardation, learning problems, grasping issues, memory problems; delayed development issues and abnormal brain size are the other problems which are caused due to FAS. One of the side effects of fetal alcohol syndrome or FAS is related to the heart and the baby could be born with fast heart rate, fast breathing rate which might turn into a long term problems. Poor coordination is another problem faced by a baby who is born under the influence of fetal alcohol syndrome. 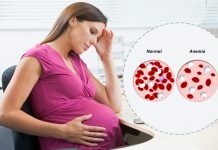 Hyperactivity, poor attention, lack of focus, impulsiveness and extreme levels of anxiety and nervousness are the other side effects of FAS which might be present in babies. These side effects are likely to prevail for long periods of time and there is no definite cure of these disorders. 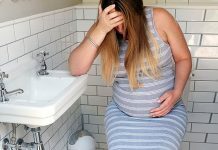 If you are a woman who is trying to get pregnant or are already pregnant, then you must stop consuming any kinds of alcoholic beverages right away so as to avoid delivering a baby who has neural, neurological and physical disabilities and disorders. This is even more important because there is no cure or treatment for fetal alcohol syndrome and it cannot be reduced in effect.